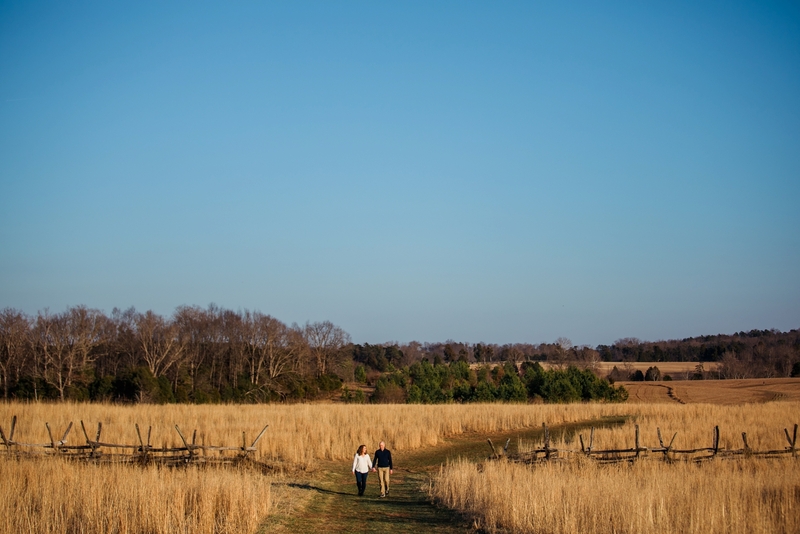 There’s something so peaceful about early springtime. 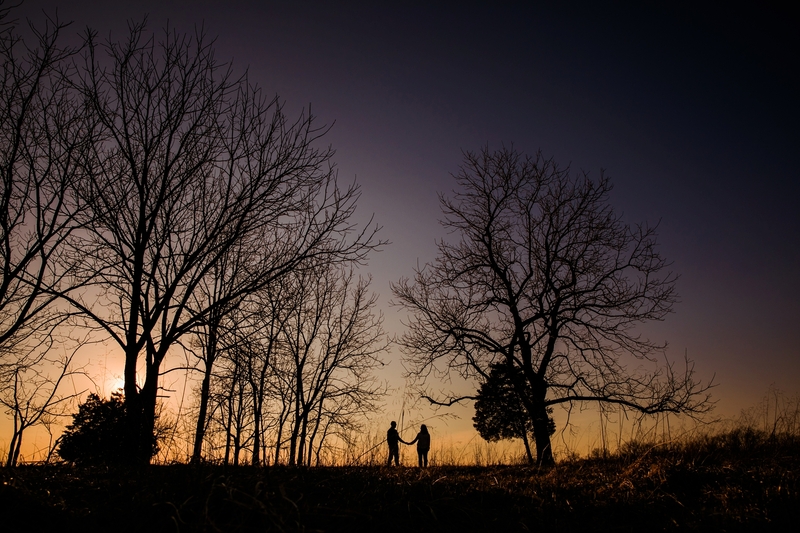 You know, those few weeks where the trees still look bare and beautiful and your allergies aren’t completely awful yet. 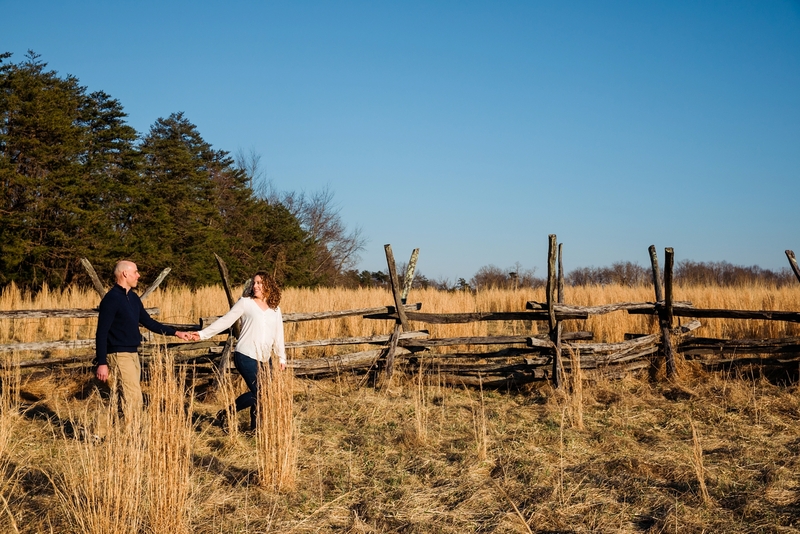 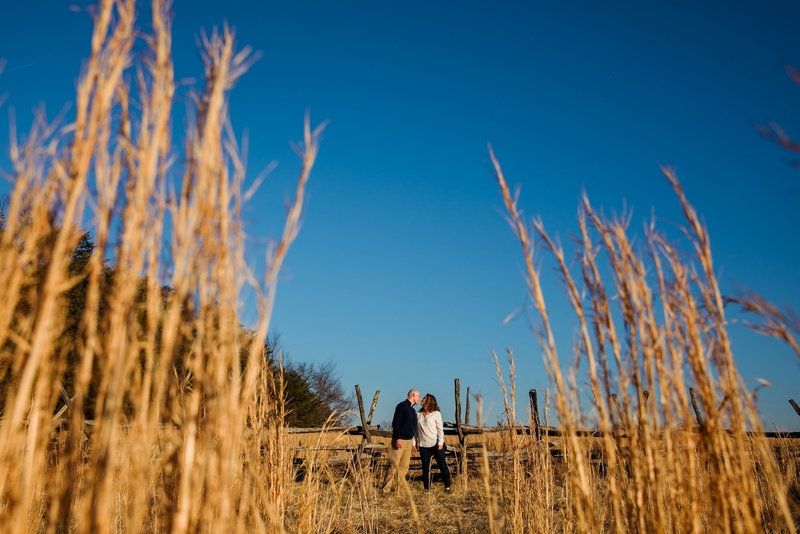 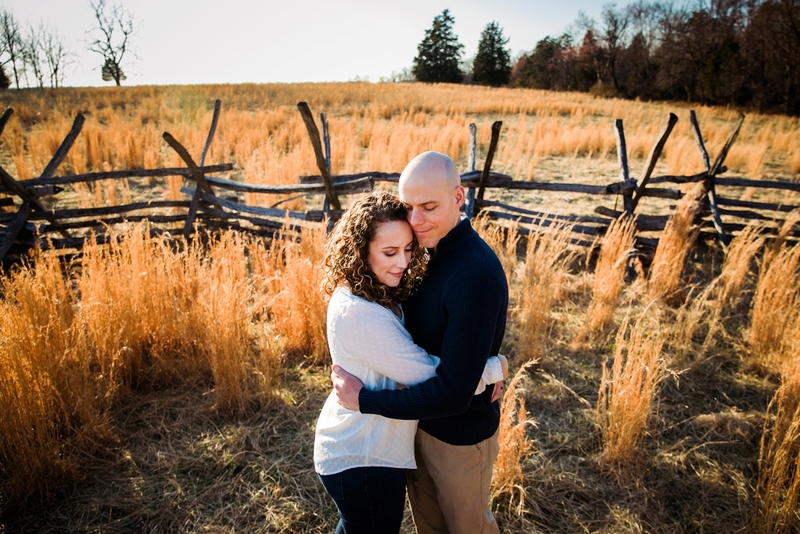 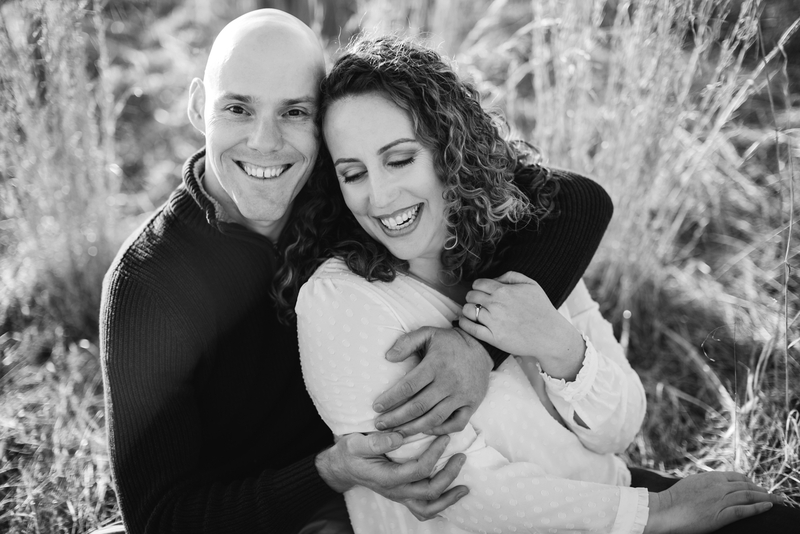 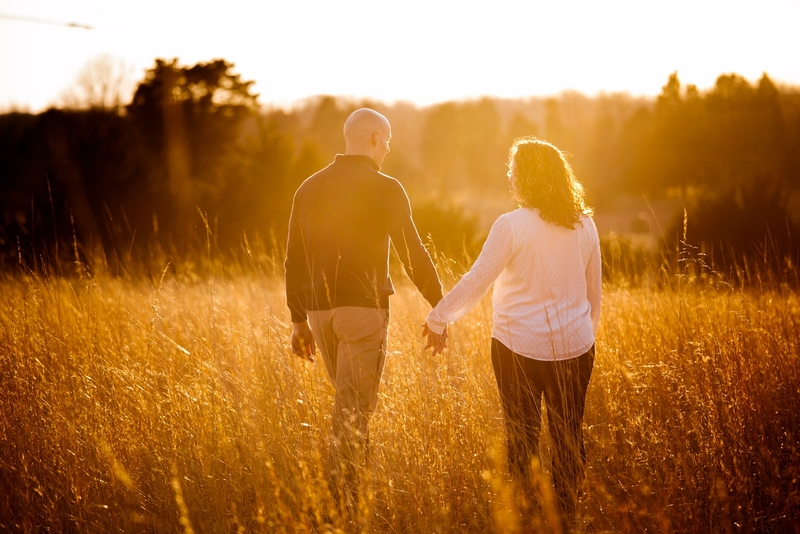 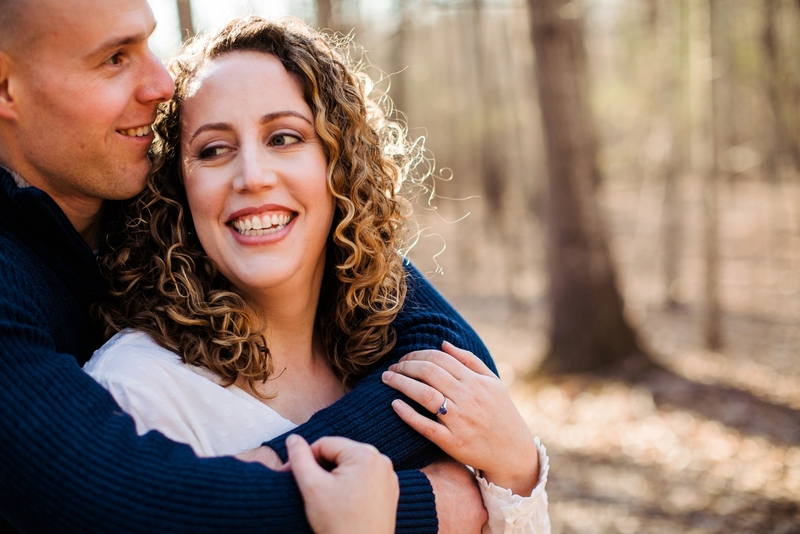 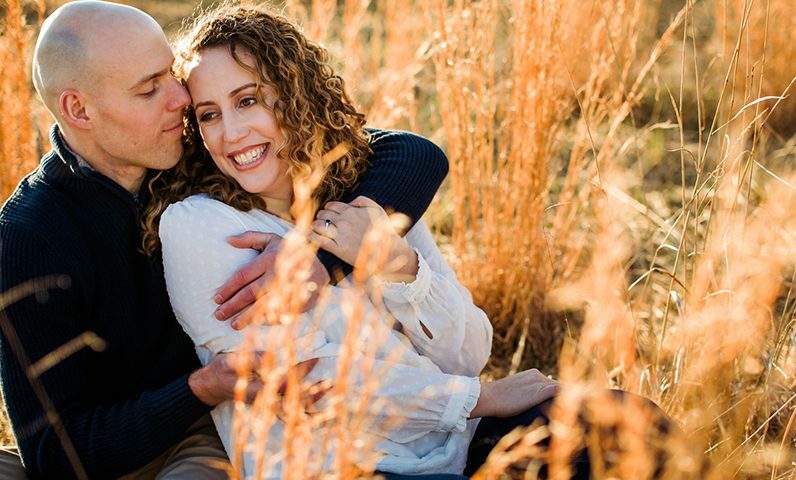 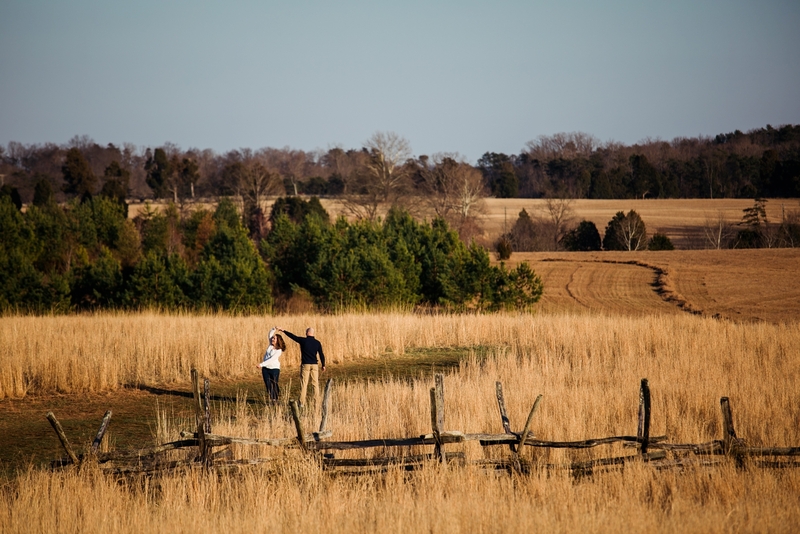 Couple that with the gorgeous light and scenery at Manassas Battlefield Park and you get engagement shoot perfection. 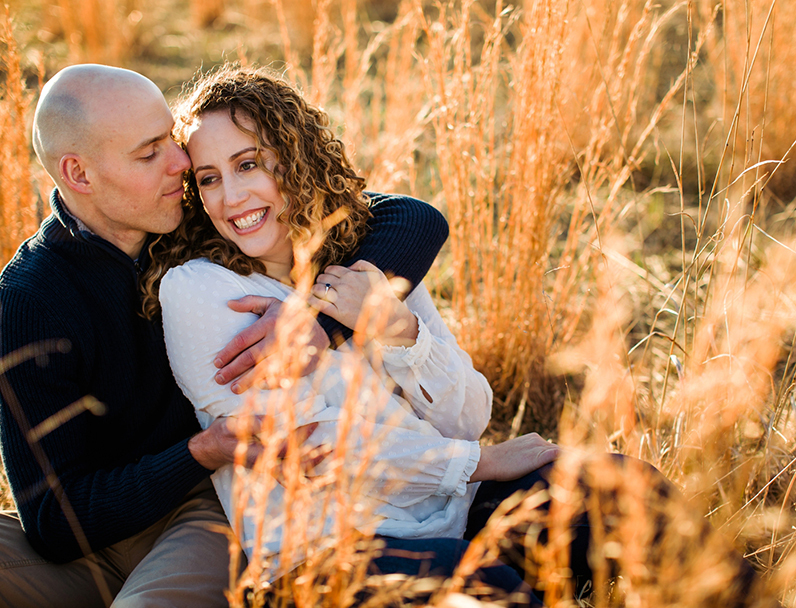 Jessica and Andy love to go on runs together through the park, and their familiarity with it made it all the more meaningful. 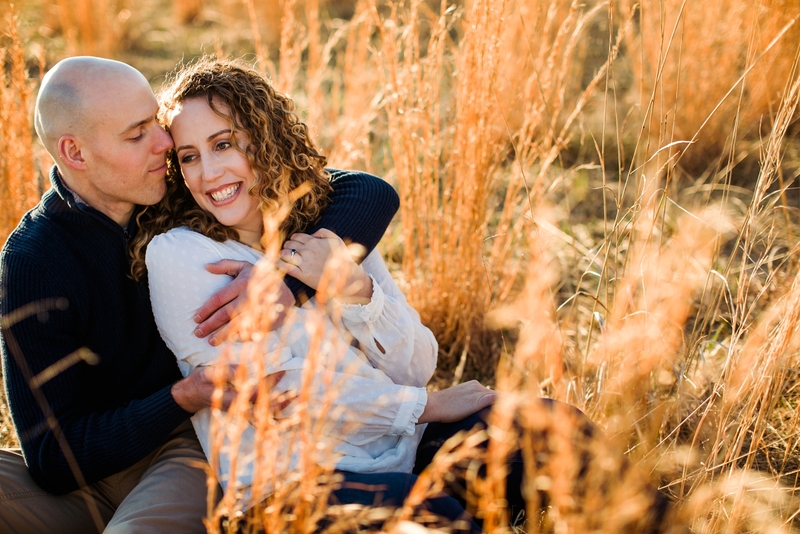 Jessica came to the session equipped with her own playlist, which I loved and I think I might start suggesting. 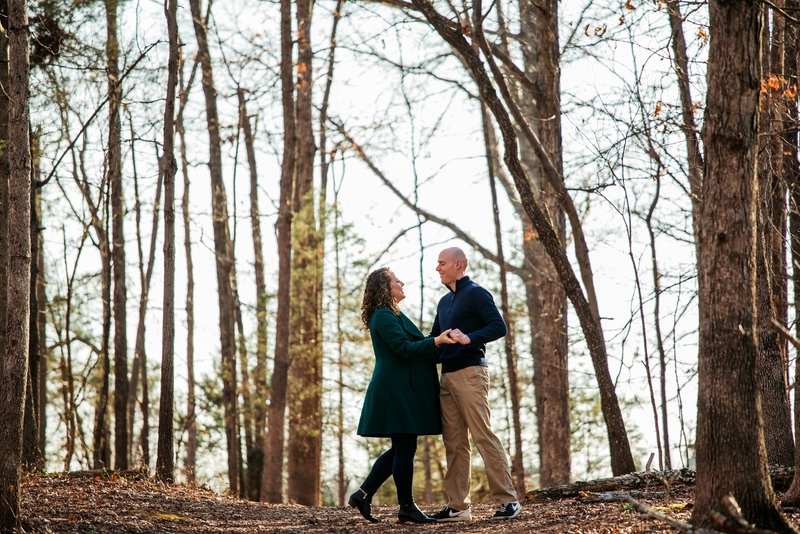 We were all dancing to T Swift by the time it was over! 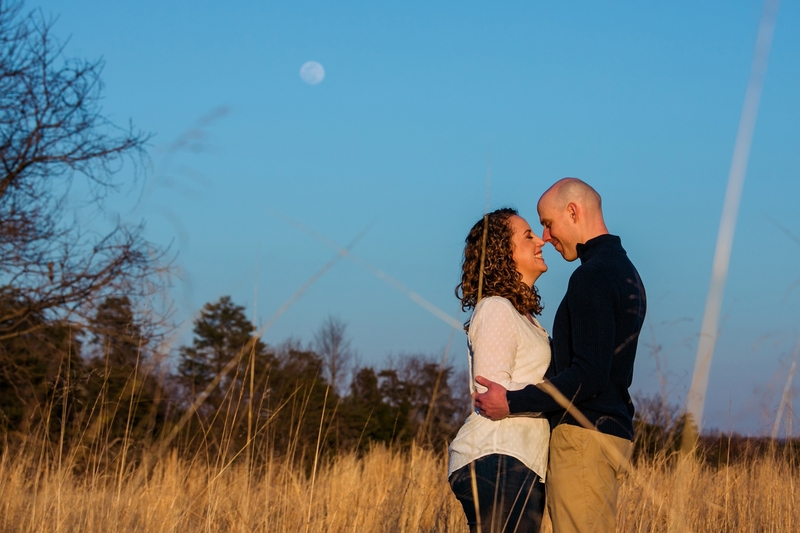 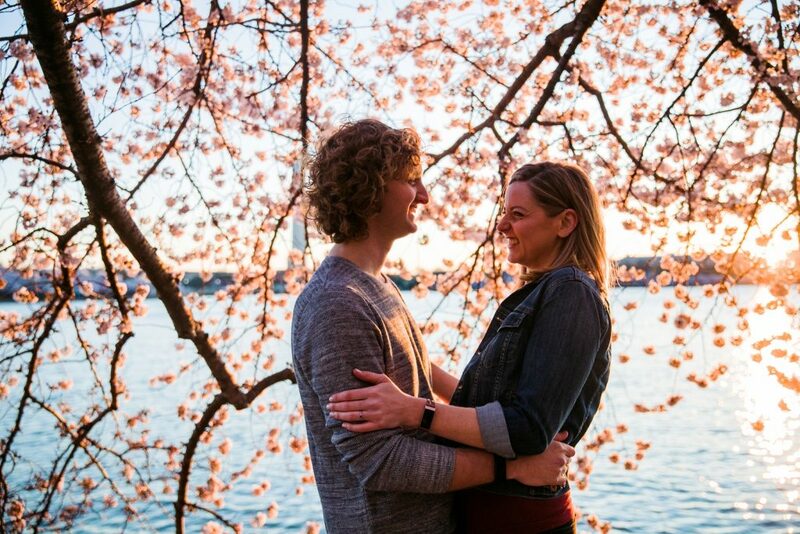 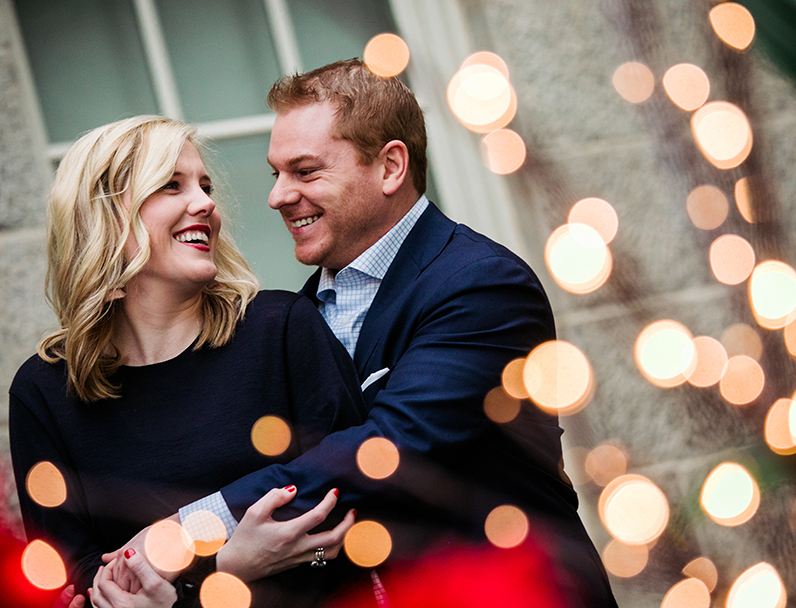 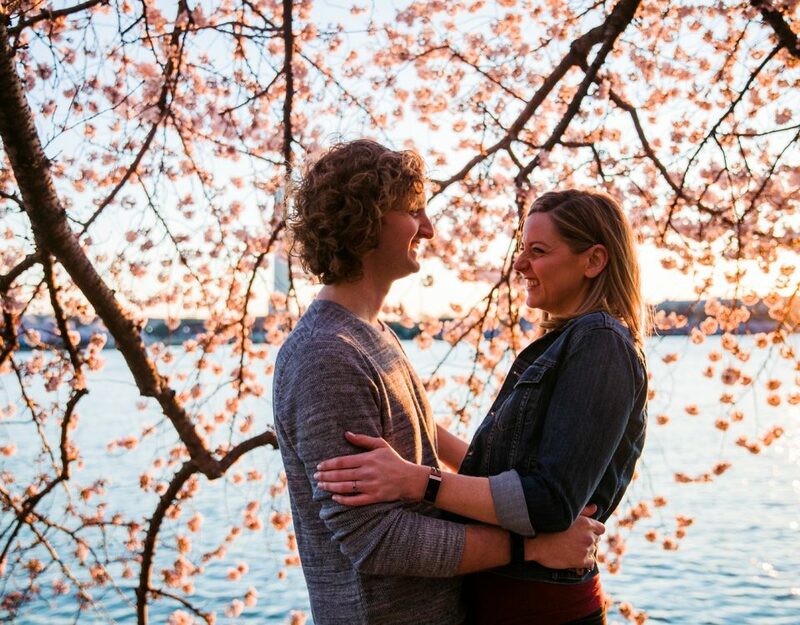 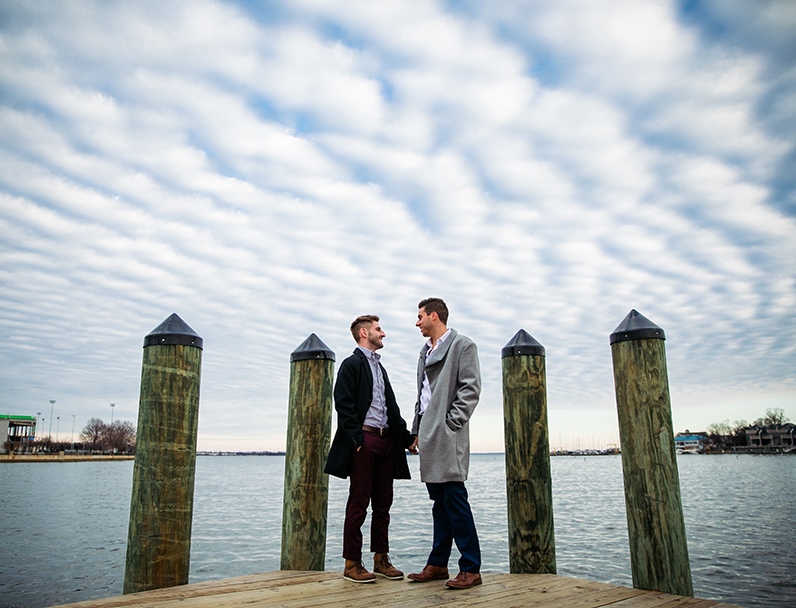 Obviously these two are so sweet and natural with each other – can’t wait for the wedding! 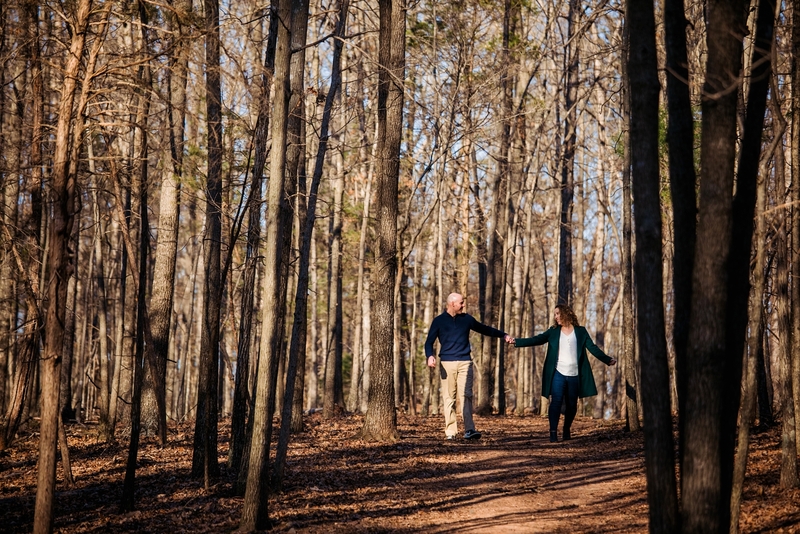 The light coming through the trees in the woods is just heavenly!